Feeling stressful? You should laugh more, because it is the key to a long and happy life. Many studies have confirmed the fact that laughter can reduce stress. 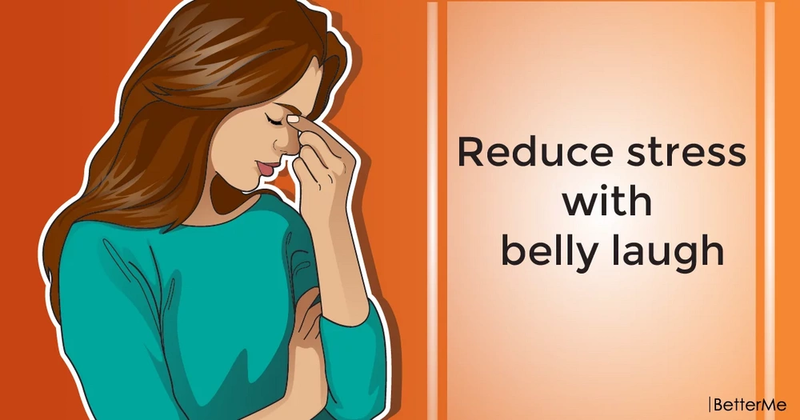 It can lower your pulse and blood pressure, and enhance immune function. 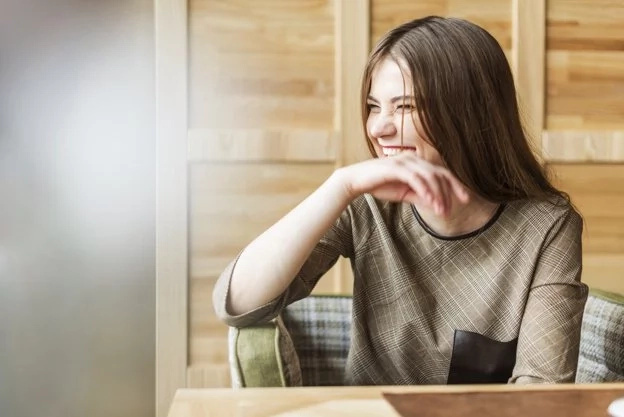 30 minutes of laughter every day and you will be happy – this is the therapy of many psychiatrists to suppress depression and stress. Do you like to laugh? How often do you laugh? In fact, laughter reduces the level of stress hormones, such as glucocorticoids and epinephrine. It is also increases the level of health-enhancing hormones like endorphins and the number of antibody-producing and white blood “T” cells. In other words, laughing a lot, you can build a stronger immune system and experience fewer physical effects of stress. 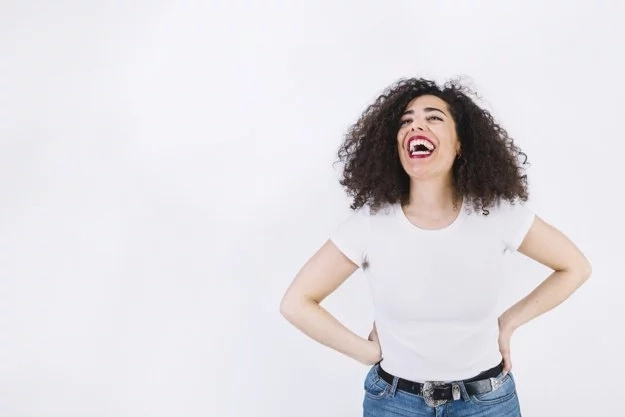 A relaxed belly laugh relieves the built-up tension and can keep your muscles relaxed for up to 45 minutes. Laughter promotes the decrease of your stress hormones and helps stimulate the creation of immune cells and infection-fighting antibodies. 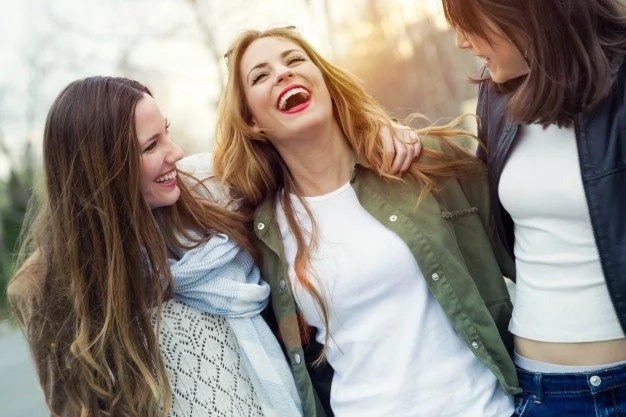 Good portion of laughter helps build an overall feeling of well being by promoting the release of endorphins, the body’s feel-good chemicals. Laughter strengthens the function of your blood vessels and increases the blood flow. It also helps lower high blood pressure. Do you really want to know the answer to this question? If so, you should let go of comparing, let go of competing, let go of judgements, let go of anger, let go of regrets, let go of worrying, let go of blame, let go of guilt, let go of fear, have a proper belly laugh at least once a day. At first glance this may seem a difficult way, but it is not so. Everything is not so difficult as it seems, and you will be sure of this when you let the positive into your life, reducing stress. Enjoy life and laugh more and more is the guarantee of a happy life.